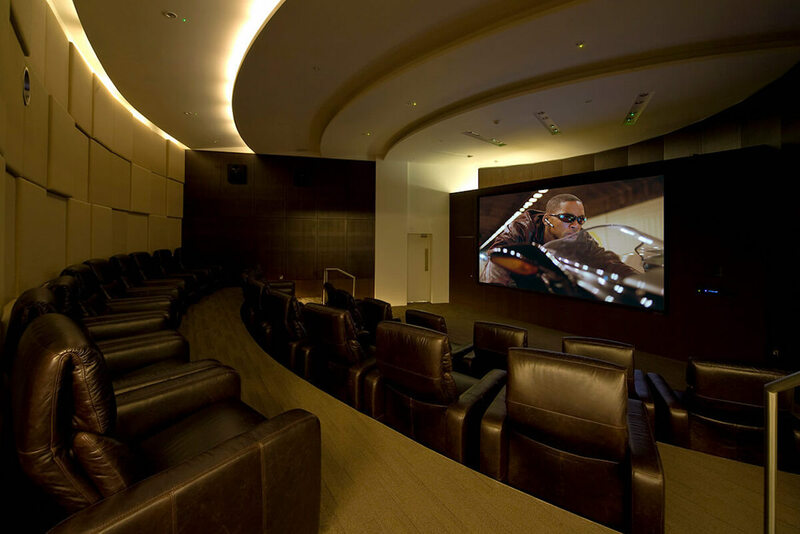 Pan Peninsula, the tallest residential apartment twin towers in London, features a private residents-only cinema. 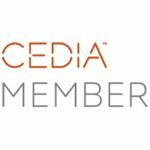 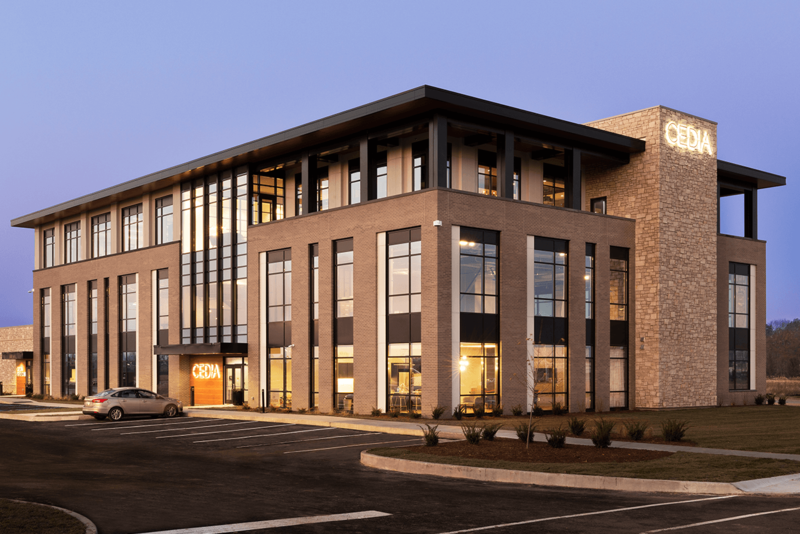 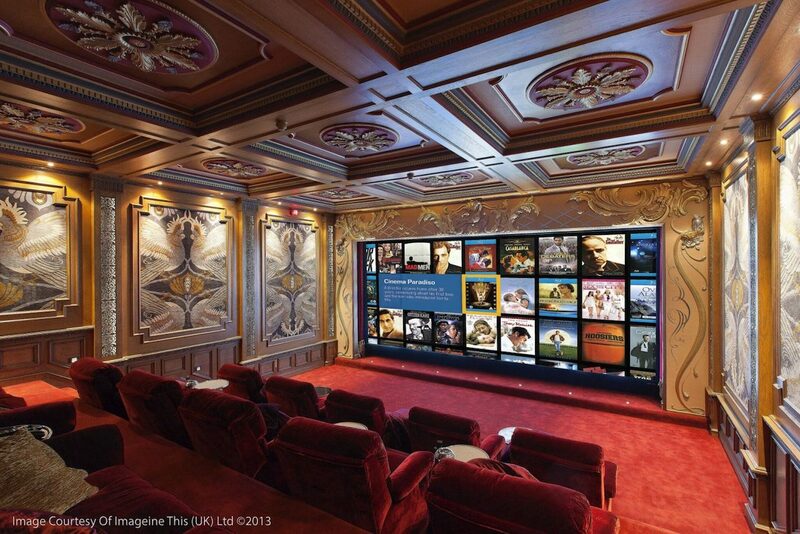 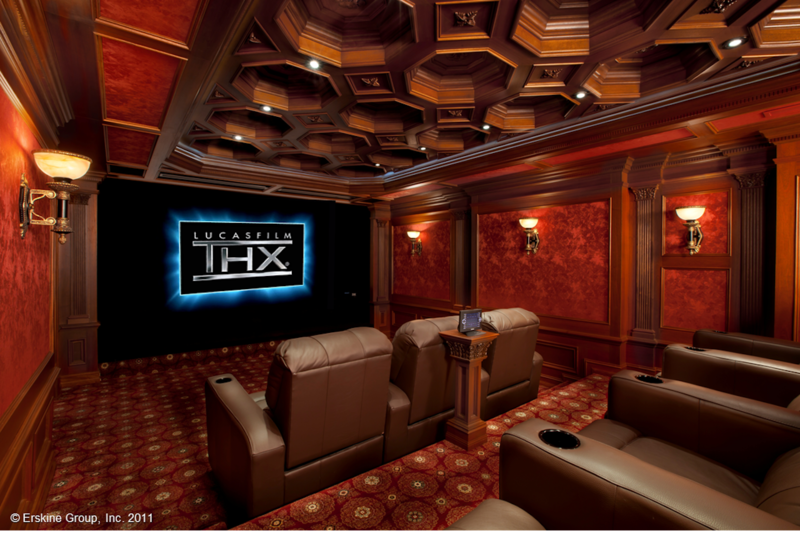 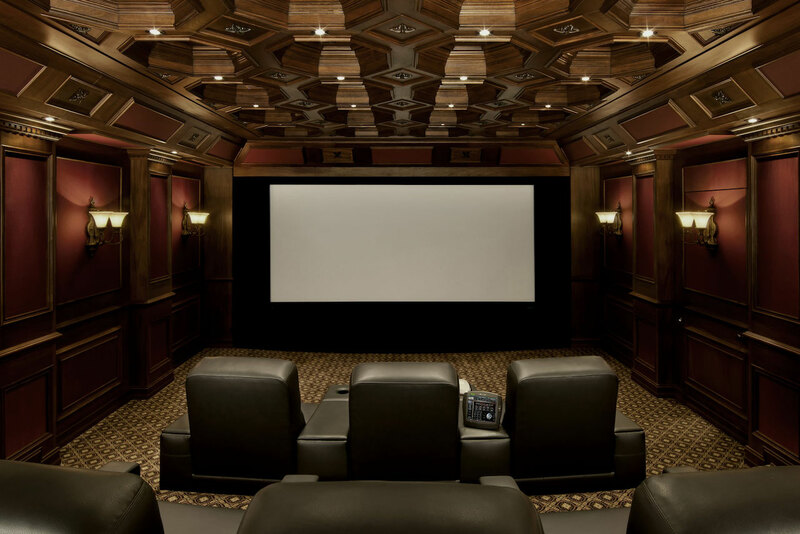 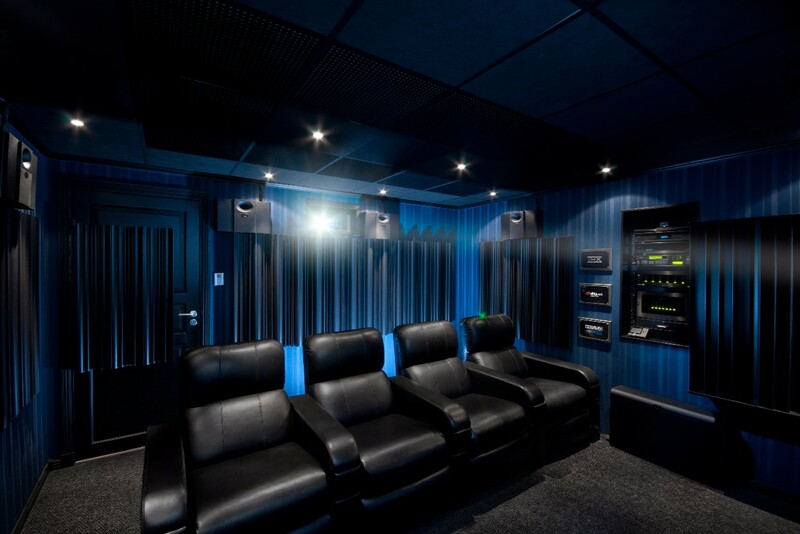 Procella Audio provided cinema design consultancy to Pulse Marketing and their dealer, Custom Sight & Sound. 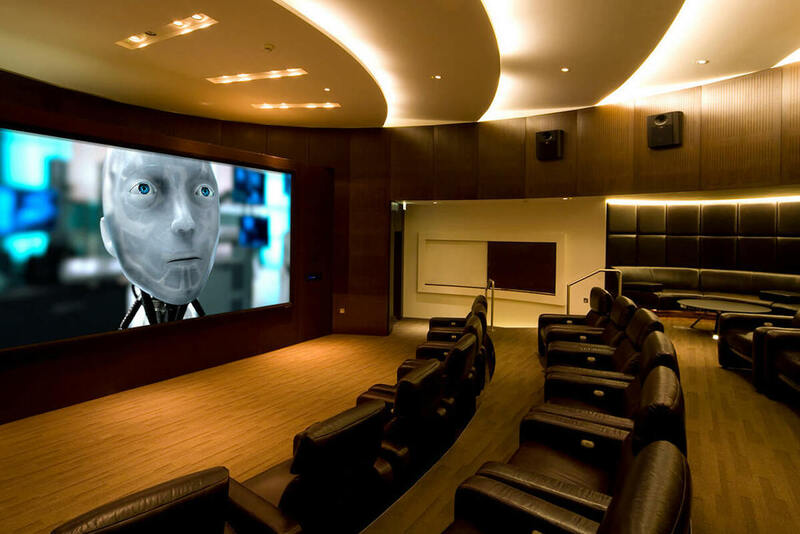 The loudspeaker configuration includes an awe-inspiring Procella P18 subwoofer and seven P8 loudspeakers for the screen channels and the surrounds. 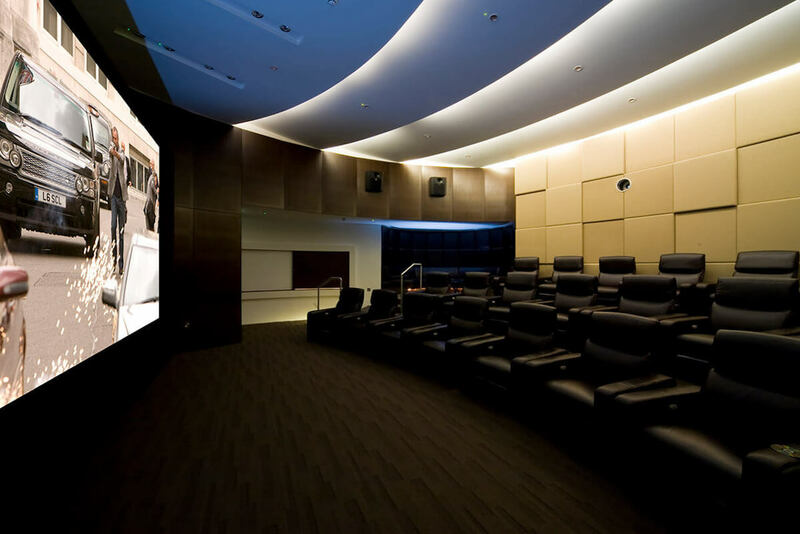 The finished cinema has unsurprisingly become a favourite facility with residents of the Pan Peninsula high-rise. 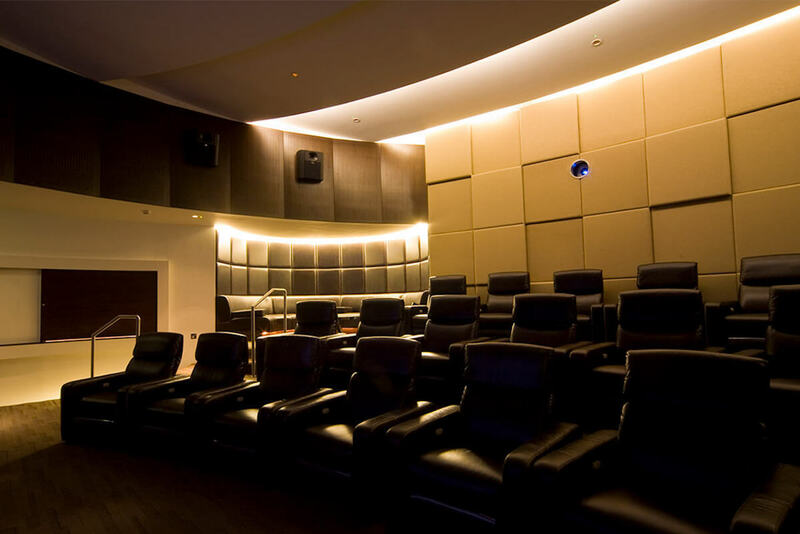 A 26-seat theatre designed to match the building’s other facilities. 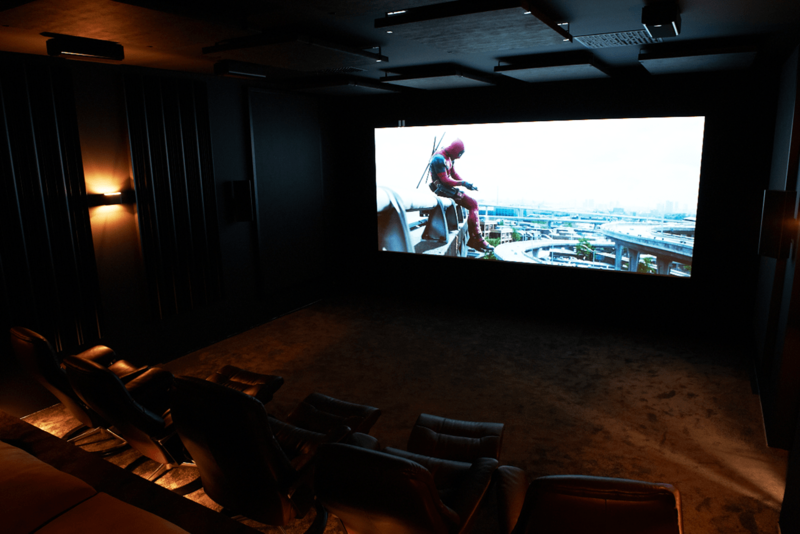 The team behind the build says the biggest immediate challenge was the space they had to work with an unusual heart-shaped room with a semi-circular bar area.